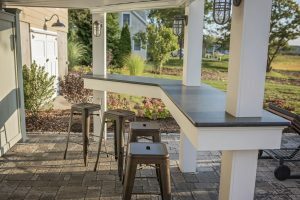 When you add a deck, patio or outdoor living space to your home, you can not only increase the function and value of your home but also, you can improve the overall quality of your life. 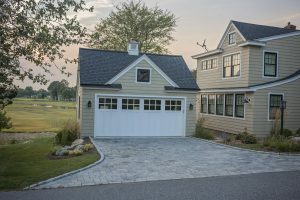 A strategically planned, inviting and comfortable outside living space can take the pressure off your home and give your family more ways to connect. Whether you plan to create an outdoor space in which you can cook, eat, relax or play, your family will find a whole new level of enjoyment in your home when you stop dreaming about adding an outdoor space and start building. 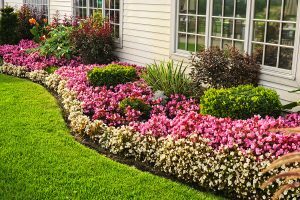 In addition to improving your home’s curb appeal, a well-planned landscape design can transform even a modest yard into a charming oasis. 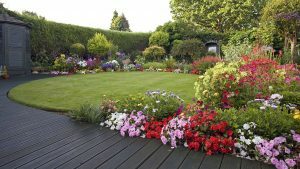 But, between choosing the right plants to deciding on hardscaping features, it can be hard to know where to get started. 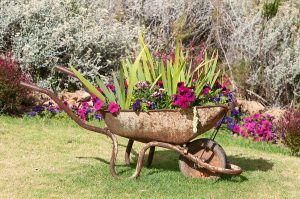 Here are four popular landscaping styles inspired by gardens from around the world to inspire your own project. 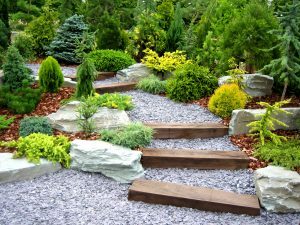 From helping you select the perfect plantings to complement your home to installing hardscape features that transform the way you use your outdoor spaces, a full-service landscape design company can help your yard reach its fullest potential. 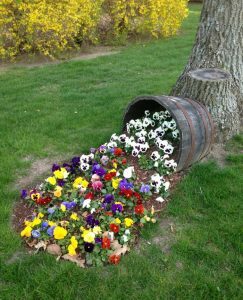 Here are a few tips on what to expect and what to look for when planning your next project. Have you decided to put your home on the market? Perhaps you just want to create a more comfortable outdoor living space. 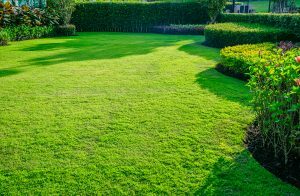 Regardless of why you’re interested in landscaping for your yard, there is another method to consider as well: hardscaping. 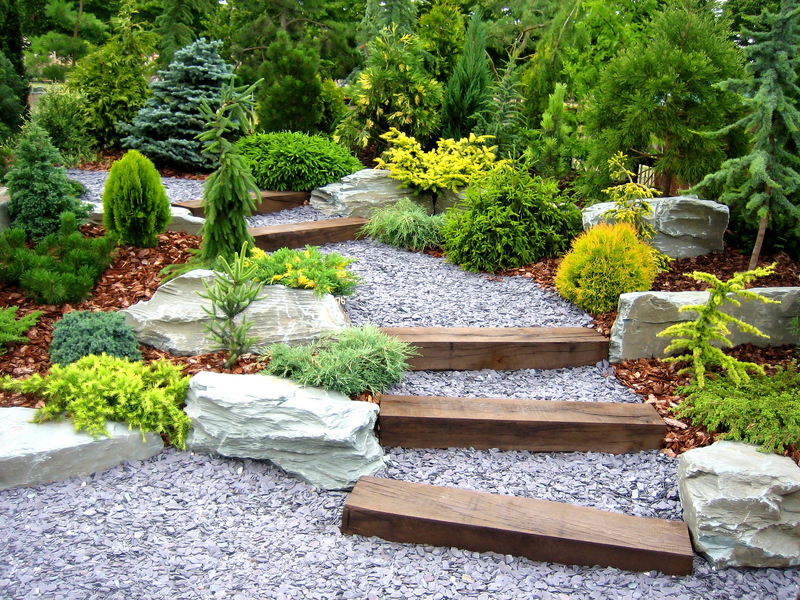 Adding stone elements to your yard will make it elegant, sophisticated and gorgeous. 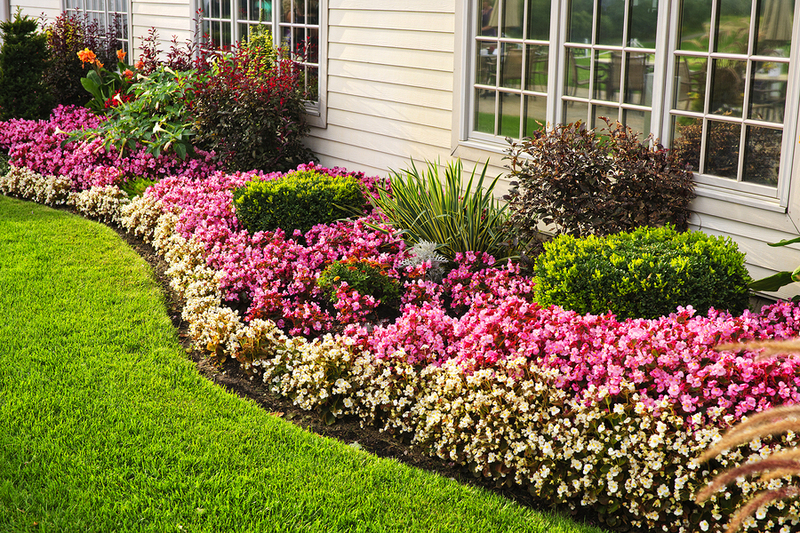 One of the most effective ways to improve the curb appeal of your home is to upgrade your landscaping. 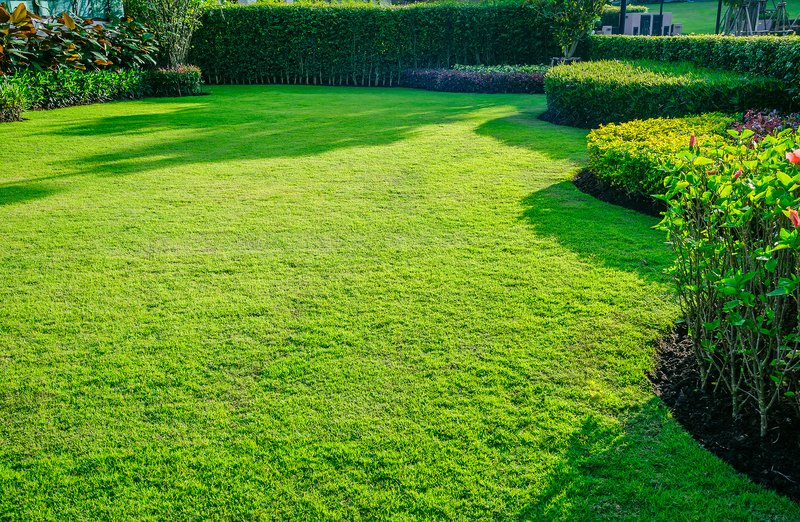 Whether you’re trying to brighten up your property for your own benefit, or preparing to sell, a quality landscape design can immediately upgrade the look and feel of your property. 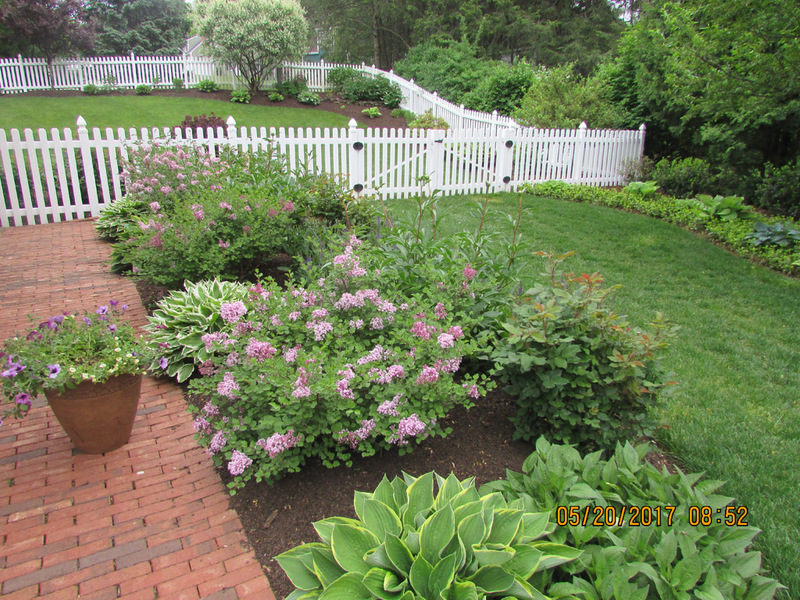 Your front yard creates people’s first impression of your home. 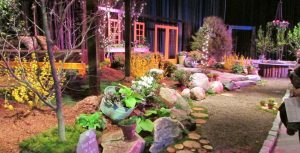 A thoughtful, well-executed landscape design can bring out the beauty and personality of your property, and help you to make that impression a positive one.